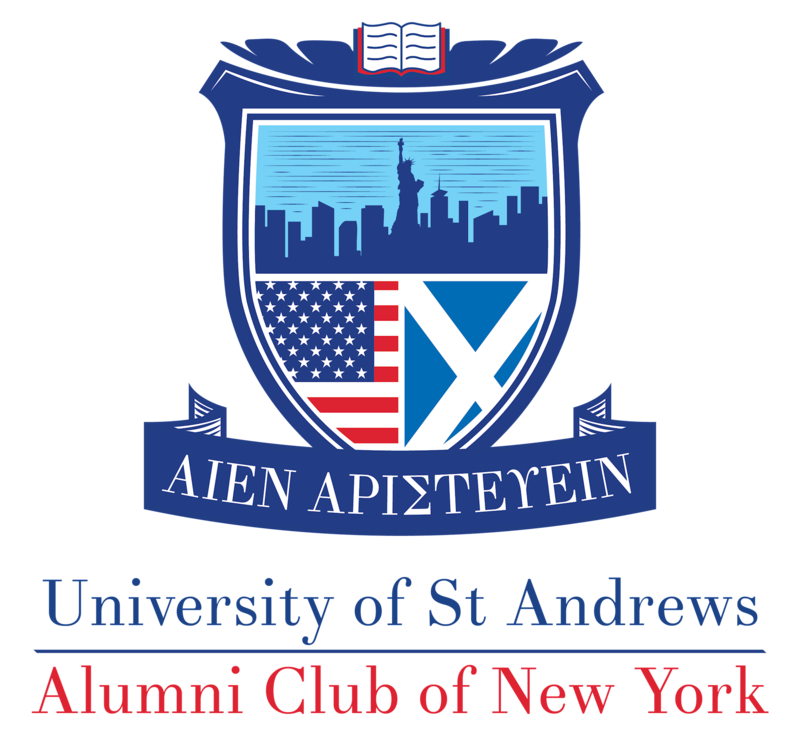 The Alumni Club of New York brings together alumni, current students, friends and family of the University of St Andrews. The Club organizes a variety of events throughout the year, culminating in our black-tie gala. Our diverse membership includes current students, alumni, parents and friends of the University of St Andrews. Memberships includes a variety of benefits including exclusive access to our clubhouse.